 "It is with much regret that due to funding issues and spiralling infrastructure costs, meadowlands festival will not be running in 2014. The Meadowlands team would like to thank everyone who has supported the event over the past five years." Meadowlands returns as a three day music and arts festival set in the heart of the Sussex. Located at Glynde Place, Glyne, in East Sussex from Friday 30th May to Sunday 1st June 2014. Now in it's fifth year, the event hopes to offer a diverse selection of performers, musicians and DJs. There are no acts confirmed yet for 2014. Expect over 80 live acts across 4 stages and an all new club tent. As well as artists, Meadowlands Festival will also feature club nights. Early bird weekend tickets are priced at £80 for adults, a teen (aged 12-17 years) weekend ticket is priced at £50 a child (aged 5-11 years) weekend ticket is priced at £5, and a roddler (aged 0-4 years) is free. Car parking is priced at £15 and campervan tickets are priced at £30.